Home education, also known as ‘homeschooling’, is becoming an increasingly popular option for families when considering the best education options for their children. Once thought of as something just for far-out hippies or religious fundamentalists, homeschooling is now becoming understood as an option for all kinds of families and children. Our family has found homeschooling to be a wonderful choice for our three children. We decided to homeschool when our eldest was a baby and none of our children have attended nursery or school. 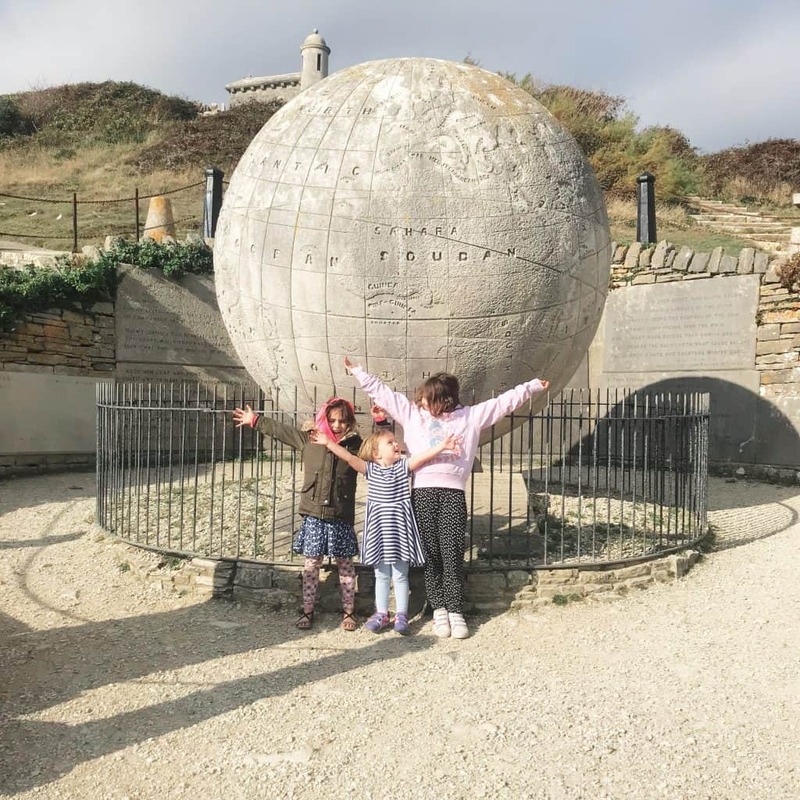 Our kids are happy and thriving, despite the many myths that permeate people’s minds when they think about home education (for answers to the top 10 questions we get asked about homeschooling, including info about socialisation, exams and structure, click here). Many families only discover that homeschooling is an option after their children have started school; others like us make the choice before enrolment age. Whenever you start thinking about home education there are a few things that it is helpful to consider before you embark on your homeschooling journey. Here are the 10 most significant things that I would advise prospective homeschooling parents to consider while making a decision about home education (they are also helpful to continually consider and evaluate during your homeschooling journey). Everyone has aspects of their lives a bit ‘up in the air’; it’s not realistic to have all of these considerations nailed and things change all the time, so don’t panic if you don’t have a concrete plan. This list is simply meant to be a helpful guide to some of the things that prospective homeschooling parents may wish to consider to make life happier and easier for your family! If you are home educating with a partner it is worth having some dialogue about what your roles will be in your homeschooling family. It may be that one partner is used to being at home with the kids and will continue to do so, although I’d suggest that couples plan for more self care time for the stay at home parent if you are homeschooling. It can be intense as obviously you’re at home with your kids and facilitating activities, trips out etc so planning time to have your own hobbies and interests on your own is a good idea (although I’d also recommend doing this during the day; there is more on Self Care below). The parent at home with homeschooled children may want extra help with household chores and/or the partner who is working outside the home might want or need to take charge of some areas of home education, whether that is regularly taking the kids to the park for a runaround or engaging with them for a particular area of interest (Patrick loves doing sports with the kids, for example). It’s worth also discussing how your choice to homeschool will impact your income and budget, and how you will manage if it is affected. Additionally it is a good idea to come to some consensus, even if it is a compromise, about what your ideas and expectations are for homeschooling and its outcomes, so that neither partner feels disappointed or frustrated down the line. If one parent wishes to follow autonomous education or another specific style (see homeschooling Styles further down the page) often the other parent may be unsure- in this case it is a good idea to both join a Facebook group about the style to explore together what it might mean and look like for your family. If you are a single parent then a discussion about how the parent without custody can help and enhance the child’s homeschooling experience is a good idea, and there are plenty of Facebook groups in which homeschooling single parents can find support specific to their situation (including advice if the other parent is against homeschooling). Homeschooling is a choice to privately educate, which means that there is no financial assistance available to supplement home educated children’s education. Some two-parent families have a traditional set up where one parent works out of the home and one stays at home with the kids, as many people do with pre-school children. Some two-parent families split the work and home activities by both parents working part time and both having time to take the lead in the home. You could speak to your current/former employer/s to see if they would consider a work from home arrangement. Homeschooling families are able to use babysitters/childminders so if an employer wanted one day in an office/on-site and was happy to allow working from home on the others, that may be a good option for some families. Another option for an income for your homeschooling family could be setting up your own business. Virtual assistant work, handmade goods sold via Etsy or similar, doing ironing or childminding, tutoring, teaching classes in a skill that you have (eg baking or pottery) freelance book-keeping or graphic design or writing are all potential ways to earn an income from home. There are also websites where clients advertise jobs that they want completed and freelancers bid for the jobs, which can be very useful for people working from home. These sites include Upwork, Freelancer.com and Guru.com. It is worth taking on a low value job in order to get a good rating on the site, before pitching to high value clients. These websites take a commission but it is convenient and a good way to start before building a portfolio for your own website. This is of course directly related to the point above, but it is worth considering what kind of budget you will/ want to work with for home education. Some people feel more comfortable setting a monthly budget for resources, trips, clubs/classes and tutors – others just see how it goes and adjust their spending as different things come up. It is a myth that homeschooling is only for middle class, well off families or that it needs to be expensive. Tutors and paid classes are absolutely not essential for a good home education experience. Most activities and meet ups that we go to are very inexpensive or free, and more importantly great value. There is a local monthly art club for £1 per child, a home educating family National Trust membership is £45.65 for a year, and monthly Messy Church arts and crafts by donation. Museums locally are mostly free and we look out for free open days at fire and police stations and the like. That’s not to mention parks and woodland for lots of outdoor exploring! With regards to physical resources, we love the website Twinkl for its free paper-based activities, games and worksheets, and Pinterest is a veritable goldmine of cheap or free activities with kids (we recycle a lot of our household waste packaging such as jars and kitchen roll tubes into projects). Charity shops often have very cheap board games and eBay is another place where we get second hand games and toys for the kids- the only time we buy anything new is if we can’t find it second hand and we really need it. Within our homeschooling community there is a wide range of families on a huge spectrum of incomes, and we all do it differently. I would always encourage parents who wish to home educate their children to not be put off by their budget, or intimidated by what others might spend – every family and child is different and the most important thing for a successful home education is a committed, loving adult who is willing to learn to be resourceful and supportive. I don’t personally know anyone who is doing traditional homeschooling (either with the national curriculum or a religious-based full curriculum), but it is certainly an option, and probably the one that most people imagine when they hear the words ‘home education’. You can purchase the national curriculum and related lesson plans online and deliver them at home as a teacher would at school. This can be done in 1-2 hours a day within a homeschooling family due to the much larger adult to child ratio (this does of course depend on on your child’s willingness and ability). If a local authority (council) has to provide a teacher to teach a school child who is chronically ill and off school, they will provide around 6 hours of tuition per week as this equates to the tuition that schoolchildren receive (the rest is assemblies, playtime, waiting for other children, etc). Most people have heard of the Montessori style of education, most famous for its preschool nurseries. The methodology can be applied to primary education too and is used by some home educators in order to provide a framework in which children can choose from various activities that can enhance useful life skills and understanding of different concepts. The principles that underpin Montessori education are simple, clean organisation; choice and real-life application. In a Montessori classroom you will find neatly organised resources (mainly wooden) that children will take to their own personal workspace to use; then after each activity they put the resource back in its place. Montessori schools have classrooms with children of mixed ages which enhances their social experience. Charlotte Mason education is inspired by the English namesake who believed that we should educate the whole child, not just in terms of academia but in every aspect of life. – Encourage the production of quality, not quantity (for example two lines of neat, well-written work is better than a page of sloppy text). – Have a variety of subjects in order to stimulate different areas of interest and of the brain and in order to not over-tire one bit of the brain. The arts and nature are heavily emphasised in a Charlotte Mason homeschool environment and it is Christian in origin, although could be used by those with a different or no religious faith. Mason also highly valued Scouting (Beavers, Rainbows, Guides etc) in terms of its all-round value to children. A typical day of lessons in a Charlotte Mason homeschooling set up will be no more than a couple of hours long and divided into several bite-size lessons in order to encourage small amounts of the child’s best efforts and work, and to avoid boredom. 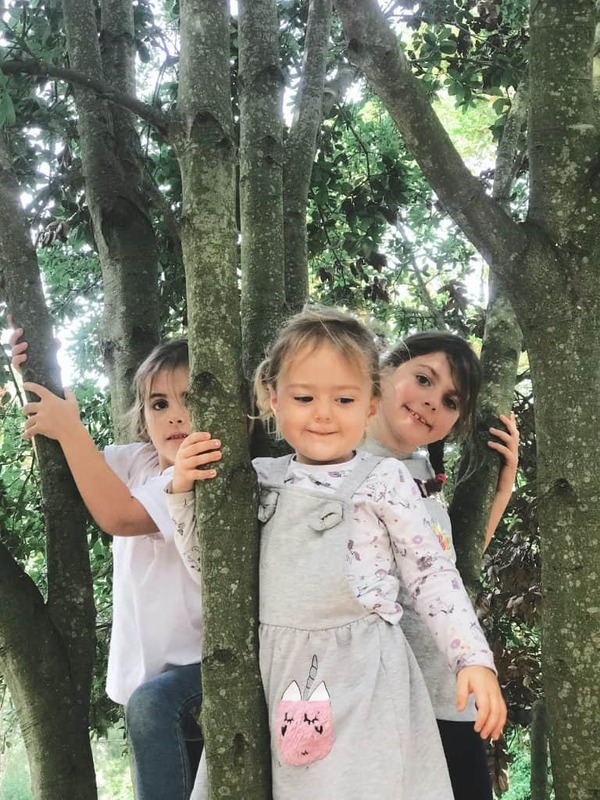 The Italian Reggio Emilia educational approach prioritises the relationship between children and their environment, as well as the natural development of the child. The environment in which the children lives and learns is often called the Third Teacher (the child and teacher being the first and second), such is the importance placed upon it. – Children must have some control over the direction of their learning. – Children must have endless ways to express themselves. – Children must be able to learn through touching, moving, observing and listening. – Children must be allowed to explore both their relationships with other children and with material things in the world. Project based homeschooling is a framework whereby children are helped by adults to facilitate projects based on their interests. Projects could be long term or short term and may include any number of resources and outworkings. One example of a short term project may be a lapbook about animal life cycles. An example of a long term project could be an in-depth look at (for example) aeroplanes, with the child learning about different kinds of craft and their uses, and making their own working model, as well as visiting various related museums, airports etc. Project based homeschooling isn’t so much a philosophy as a way of exploring topics in a fun and engaging way, and is compatible with other styles of homeschooling including unschooling. Most people we have met in the home education community fall into this category of autonomous educators or ‘unschoolers’. Autonomous educators allow children to decide what they will engage with and when, and the parents take the role of facilitators rather than traditional teachers. Unschooling families generally don’t use a curriculum, but may do if this suits the child as it is ultimately up to them. Parents will use the practise of strewing (find out more about this here) to introduce new ideas, topics or resources and may or may not use classes, clubs and tutors to enhance their child’s education. A common myth about unschooling is that unschoolers don’t engage in traditional classes or academia- this is false. We are autonomous educators and our children have attended several structured classes as well as having a tutor for a while. The underpinning principle of unschooling is the freedom of choice for the child in what they learn; as they form an idea of what they might like to do for a living they can undertake training, study and/or exams through a blend of tutors, colleges, private exam centres, online courses and specific study groups. 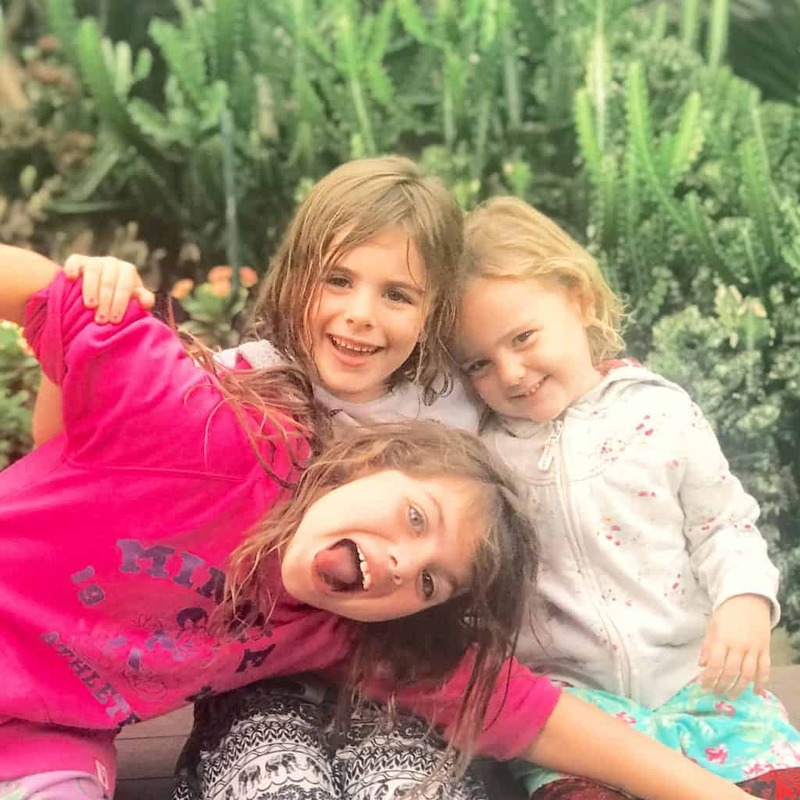 Unschooling families place a high emphasis on respect for the freedom of choice and the decision-making process of the child, as well as their interests and passions. There is a high value also placed on the enjoyment of learning as well as giving children space to make and learn from their own mistakes. 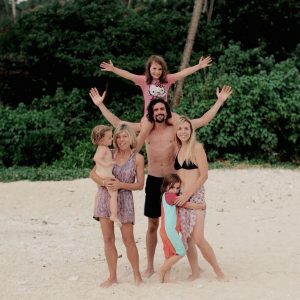 Unschooling families usually apply their educational philosophy to their whole lives, allowing their children more autonomy than average in terms of daily choices such as what to wear and eat and when to sleep. To find out more about unschooling read my post here. Homeschooling families do not need to definitively pick or subscribe to any kind of style at any point during their home education journey; every family is different and you may enjoy using one of the above frameworks, or you may wish to freestyle! 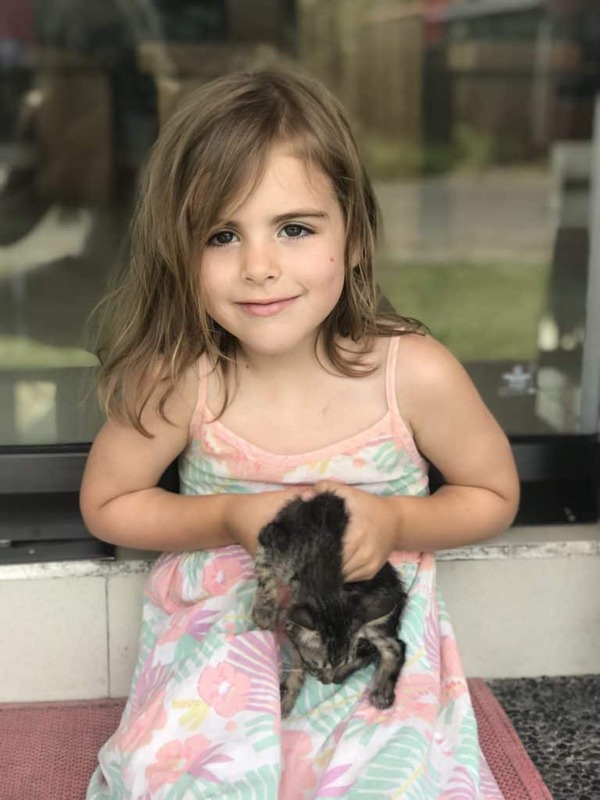 A day of rescuing kittens, exploring cat sanctuaries and sitting in on a vet consult! This goes hand in hand with your consideration of home education styles. 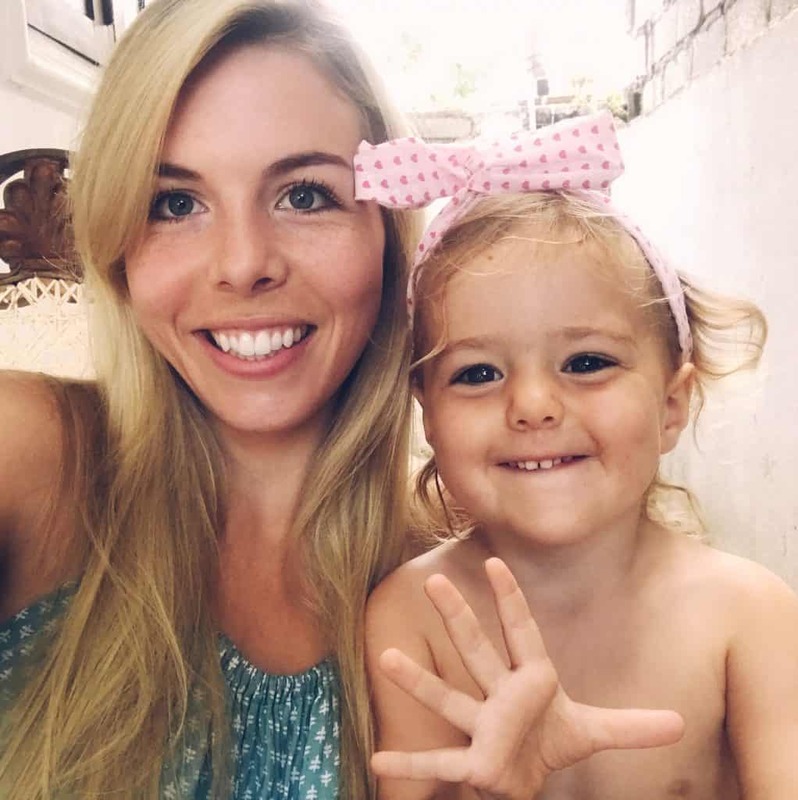 Whether you are unschooling, following a traditional curriculum or using a Charlotte Mason type approach, you will want to think about how you want your days, weeks and months to look like. In the UK we are fortunate that we do not have to follow a schedule, either the government’s or by setting our own. We are free to choose to have structured days and weeks, or to go with the flow and see what comes up- or both. 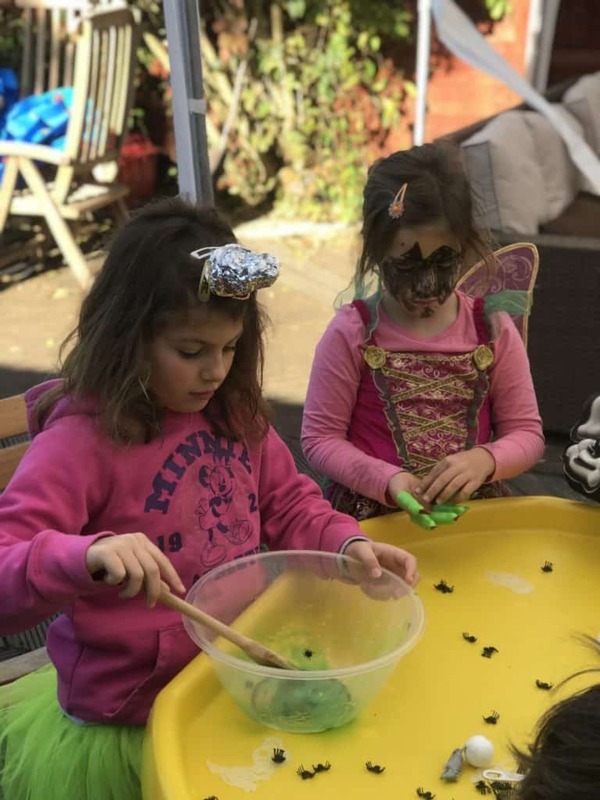 In the same way that we have a general routine for babies and pre-school children but stay open to spontaneous opportunities, we have a few set groups each week with the rest of the time free for arranging playdates, activities/chilling at home, visiting new groups, and trips out. If you are doing ‘work’ as part of your homeschooling (we don’t divide our homeschooling education into work and play as it blends) you might want to take into account your children’s individual needs and personalities. As a family we find that the morning is when the girls are most likely to want to do things like crafts, activity sheets or anything that looks remotely like ‘school’, so if I want to offer that I’ll try and remember to do it in the morning (although I’ll offer whenever there’s a lull, at whatever time). 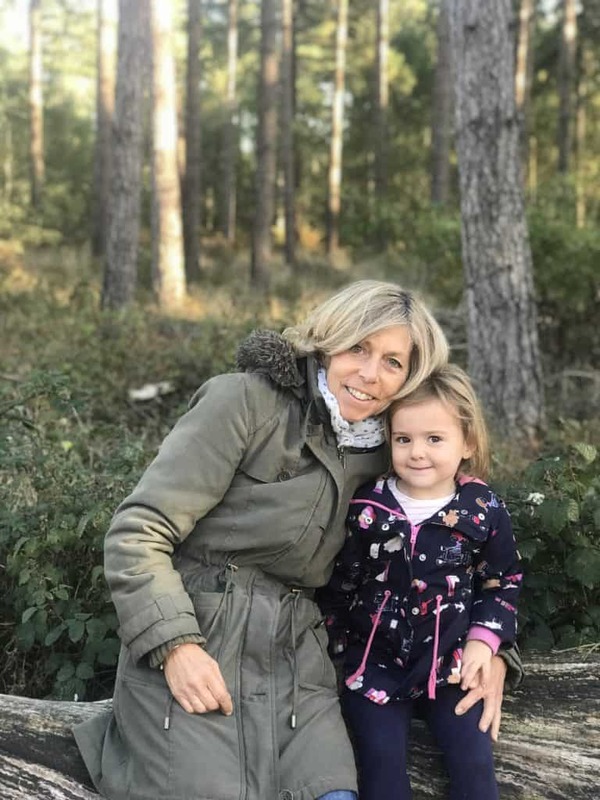 Over time your routine will probably change and adapt with your child, so it’s worth being flexible in order to create the most happy and heathy home education environment. Oh, friend. Welcome to the club- the club of Endless Repetitive Questions. Prepare to be asked the same questions over and over again most days for the entire duration of your child’s education. Most people aren’t aware of home education or what it really is, and people will want to satisfy their curiosity when they meet a homeschooling family. Some people will be genuinely curious and warm and friendly; others will be snide, closed-minded and rude. Your friends and family might wonder why you have chosen this alternative lifestyle and will naturally want to understand your reasons for choosing homeschooling. Family and friends might try and ask for a justification of your choice, but you do not owe anyone an explanation. “It works well for us”, or “a variety of reasons” are simple answers to the question of why you have chosen to homeschool- if people persist in asking when you are not comfortable, suggest to them that they research home education themselves to get a better idea of its benefits. Or, leg it up a tree. It’s tempting, sometimes. The Local Authority has a legal duty to ensure that all children in their borough are given the opportunity of a high quality education. This means that they may write to you to ask you to provide some examples of how you are doing this for your children. You do not have to meet with anyone from the local authority, or send samples of your child’s ‘work’ (many home educating parents suggest that this is a breach of trust as whatever is produced by a child is their property) although they may try to persuade you to do so. (The only time you do need to provide evidence in the form of work samples or a meeting is if the council has reason to believe that an adequate education is not being experienced by the children). Conversely you can meet annually with a representative from your council to discuss your child’s education and progress and they may provide a written report. There is conflict within the home educating community as to whether homeschoolers should be engaging with the local authority due to the invasion of privacy and the lack of benefit to homeschooled children and their families. There is also a concern that engagement will make compulsory registration easier, which could be use to infringe on home educating families’ freedoms and bring in tests, compulsory study and the like. That said, it is up to each family to decide what they wish to do. This is one of the most frequently queried aspects of home education- “how do your kids socialise?” Most people ask that meaning “how do your kids regularly meet up with lots of other kids their age” as this is what we have been taught is necessary for children (it isn’t). Socialisation is an intensely personal thing; introverted children will thrive on having plenty of alone time and space, whereas extroverts are more likely to want to attend lots of meet ups, play dates etc. It is up to home educating parents to discuss with their children what kinds of socialisation work well for them- if they find large groups stressful you may wish to start a smaller meet up with like-minded children. Socialisation is not just about seeing kids the same age; having more time to spend with family; being part of groups of mixed-age children and having ample opportunity to chat to a variety of adults is all part of developing social health. The home educating community in the UK, especially where we live (on the border of London and Surrey), is such that we could be at several groups/classes/meet-ups every day if we wanted to be. There are endless social opportunities for homeschooled children, not least because of the lack of constraints on their time. If you are deregistering your child from school due to problems, it may be that they need time to recover before getting into new social groups. Don’t rush; give your child time to heal and acclimatise to being at home before introducing new social environments. The home education community is generally extremely friendly and understanding and veteran homeschoolers are often very happy to meet for playdates or coffee with families who are new to the lifestyle. Something that we love about being homeschoolers is being part of a community of people who are taking an alternative approach to education. Most of our friends are fellow home educators and there is a huge online community of people who support each other in countless ways. Many people find that they have skills or interests that can benefit the home education community. Some people help to run online support and information groups; others run websites about home education; others organise or run groups and meet ups for homeschooled children. Of course there is no obligation in any way to do anything to contribute to the wider home education community, but it might be worth considering if there is something you would be able to offer than could benefit others (and probably your own children too). This is a biggie! Home educating parents are with their kids a lot. A lot a lot. 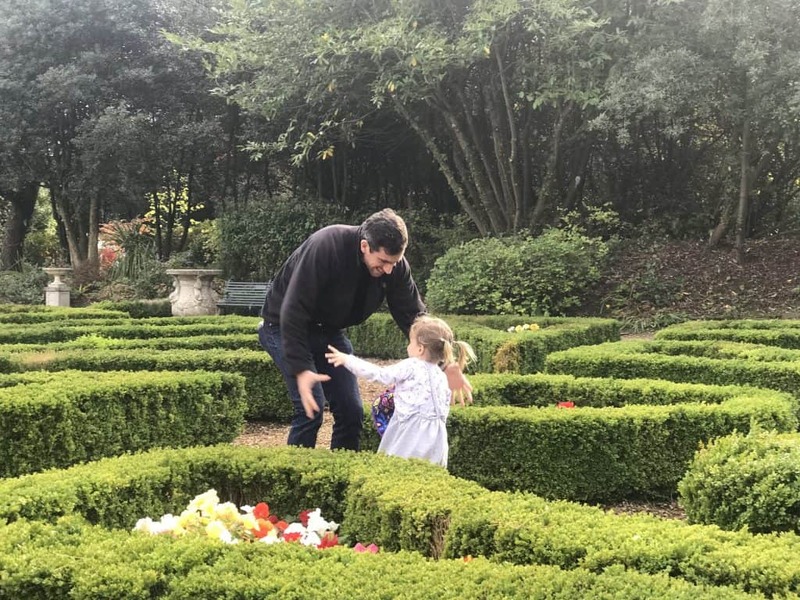 It is essential to bear in mind that we as parents need to look after ourselves in order to be able to look after our kids and help them thrive. It’s the old oxygen-mask-on-an-aeroplane analogy: if you have run out of oxygen you won’t be in a position to put your child’s mask on. Self care looks different for everyone- it might be having a quiet hour to read a book in peace, or have a bubble bath, or to be able to go and have coffee with friends. It might mean taking a regular class in art or sport, or something completely different. In the home it might mean taking control of the remote to watch your favourite TV show, or having a nice drink in your favourite mug, or getting a ready meal instead of spending time cooking. 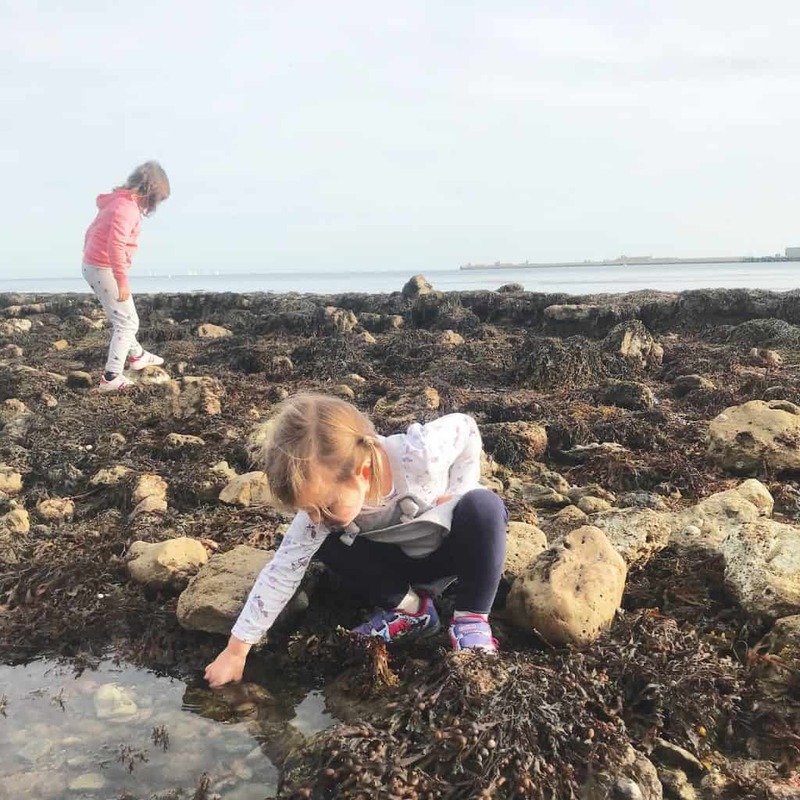 There are lots of ways to practise self care but I would say that it is particularly important for homeschooling parents as things are intense, and we spend an inordinate amount of time caring for others and facilitating other people’s development. I hope this post has been helpful in helping you consider home education for your family. For more info on home education, check out my other Homeschooling Blog Posts. Thank you for reading- please do share this post if you found it helpful or interesting! Please give us a like or Pin! How much does it cost to travel the world for a year? Here's our budget. Welcome to Adventure Travel Family! 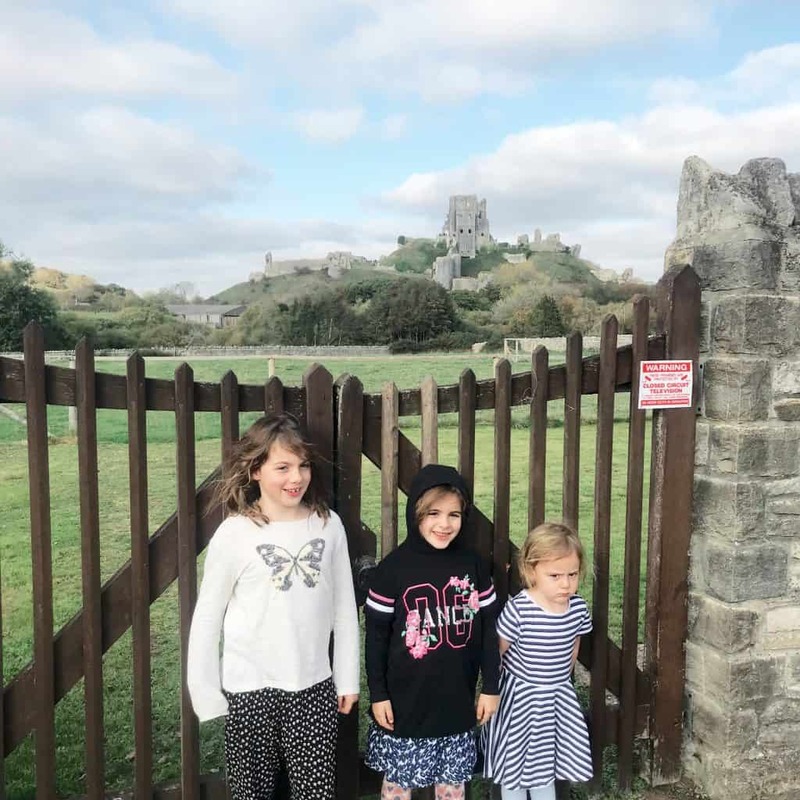 We’re the Canavans and we are a homeschooling, gentle parenting family from London. 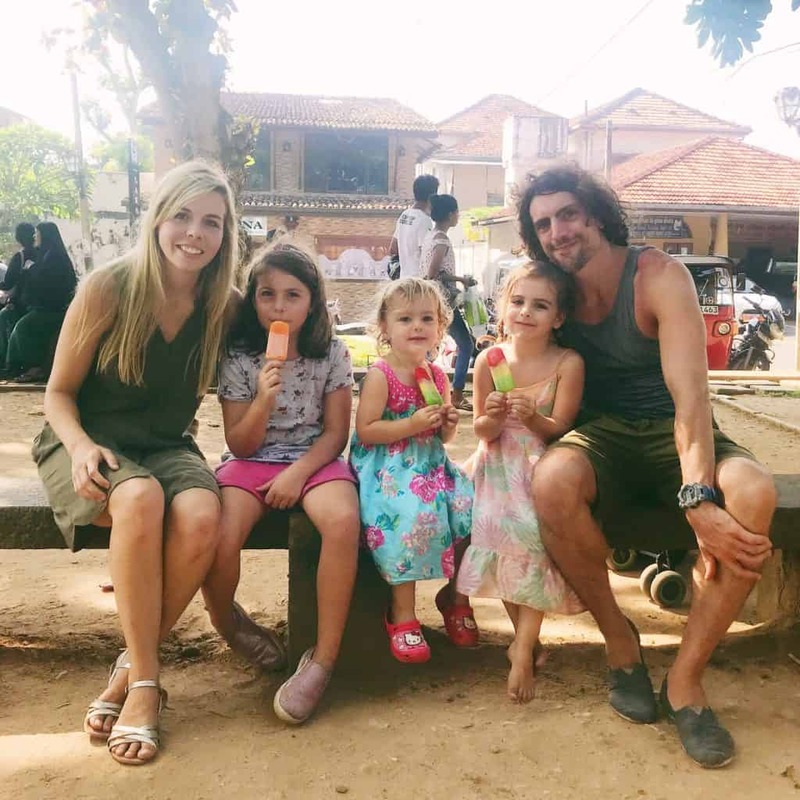 Our posts are about adventure family travel, our family gap year in Asia, homeschooling & positive parenting. Enjoy! 10 Easy Ways To Make Days Out With Kids A Breeze! Posts may contain affiliate links which make us small commission at no cost to you. All content copyrighted.